InC - Marvel Studios’ Avengers: Endgame - 12 Sets of Movie Premiums to be won! 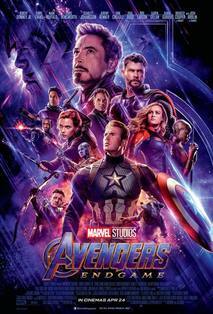 Home / Everything Else: Contest / Marvel Studios’ Avengers: Endgame - 12 Sets of Movie Premiums to be won! 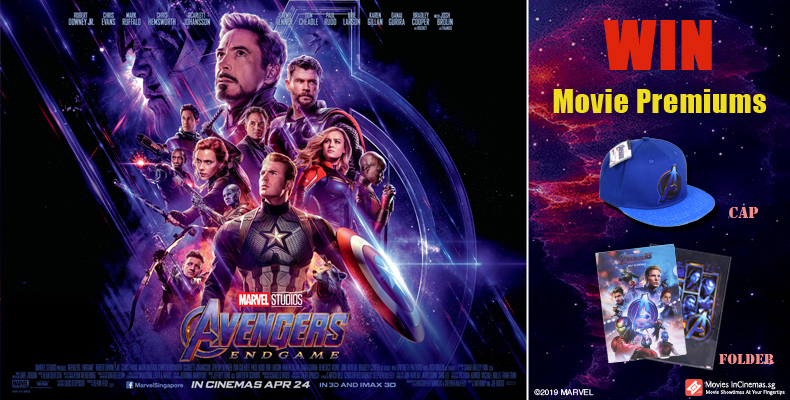 Stand a chance to win a set of Marvel Studios’ Avengers: Endgame movie premiums worth $80 each! Each set includes a Marvel Studios’ Avengers: Endgame cap and a Marvel Studios’ Avengers: Endgame folder! When is the release date for Marvel Studios’ ​Avengers: Endgame? Marvel Studios’ Avengers: Endgame opens in theatres 24 April 2019. Marvel Studios’ Captain Marvel - 12 Sets of Movie Premiums to be won!